The image and likeness of God speaks of His visible representation, the exact likeness, having a striking appearance of God in manner and thought. We are in the image of God. We are heirs and joint heirs with Jesus Christ. This is what the power of prophecy reveals. Thus, the prophet is to be found in the brightness of His glory as the perfect imprint and representation of His Person. God has delegated His grace and authority unto His prophets, an innate ability to maintain, to guide and to propel the people of God by the prophetic word. God is the foundation of all prophets, being made in the similitude of God’s identity. Image is very important. The image you portray is the outgrowth of the knowledge that you have accumulated and it streamlines your thought process. The image you portray determines the thoughts that reside in your mind. Exodus 20:4 says, “Thou shalt not make unto thee any graven image, or any likeness of anything that is in the heaven above, or that is in the earth beneath, or that is in the water under the earth.” God was against graven images because He already made you in His image and in His likeness. How did God create you and how are you suppose to represent Him on earth? 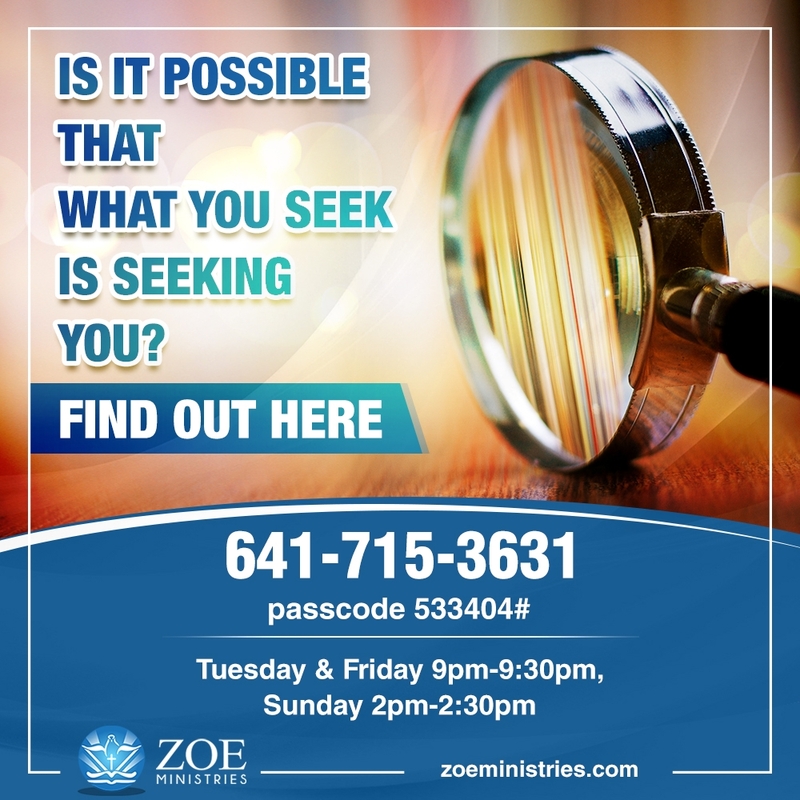 Find out by getting your personal prophecy today. 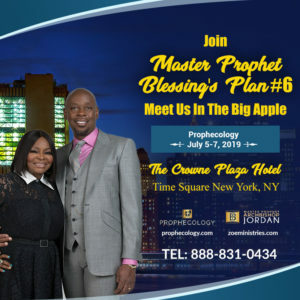 Click here to get your prophetic reading from the prophet himself. Are You Ready for Enlightenment? Am i wasting my time again? Dose she really love me like i love her? Is she really with me or just using me for my money i need to know?